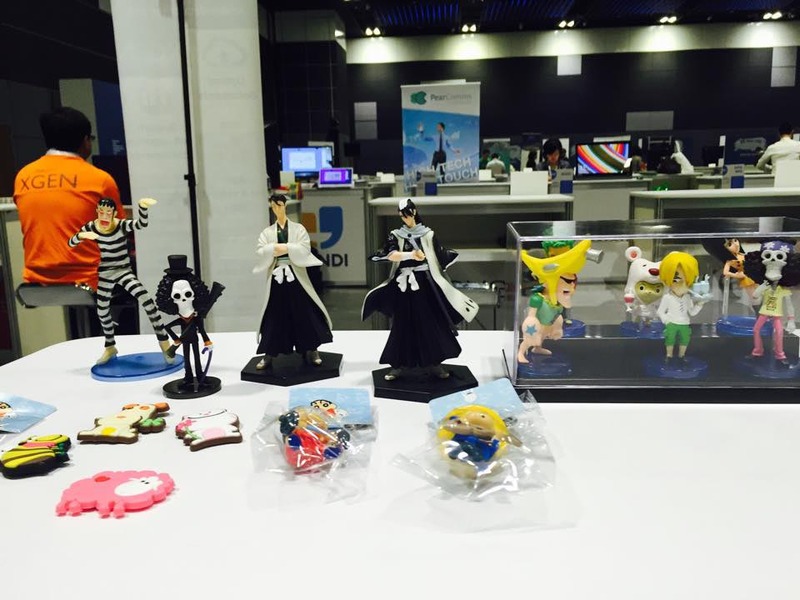 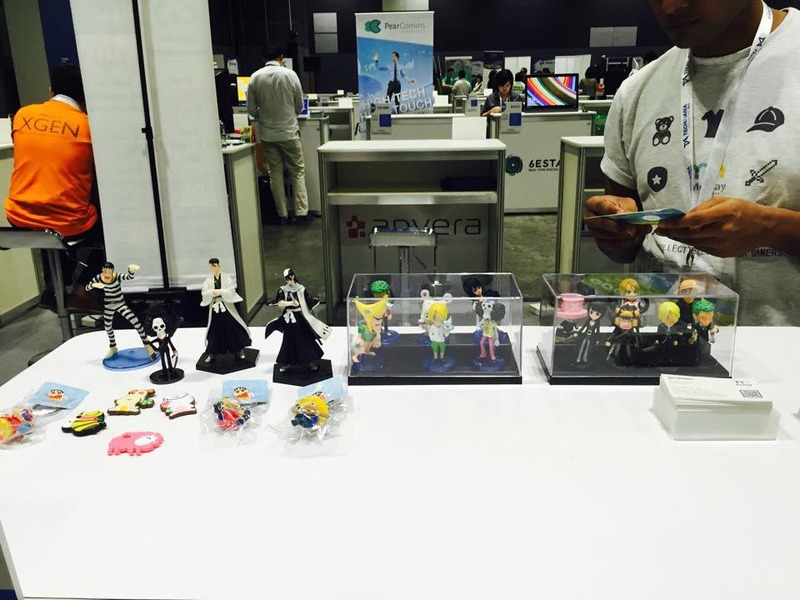 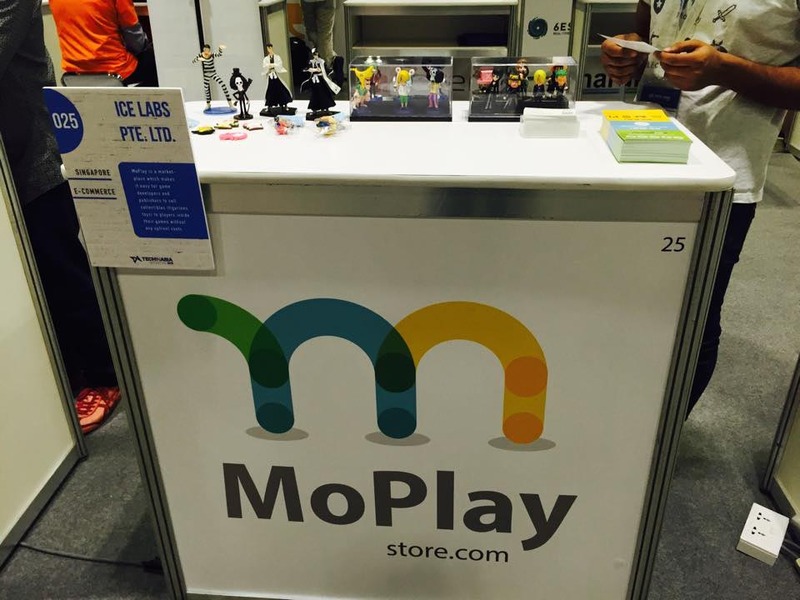 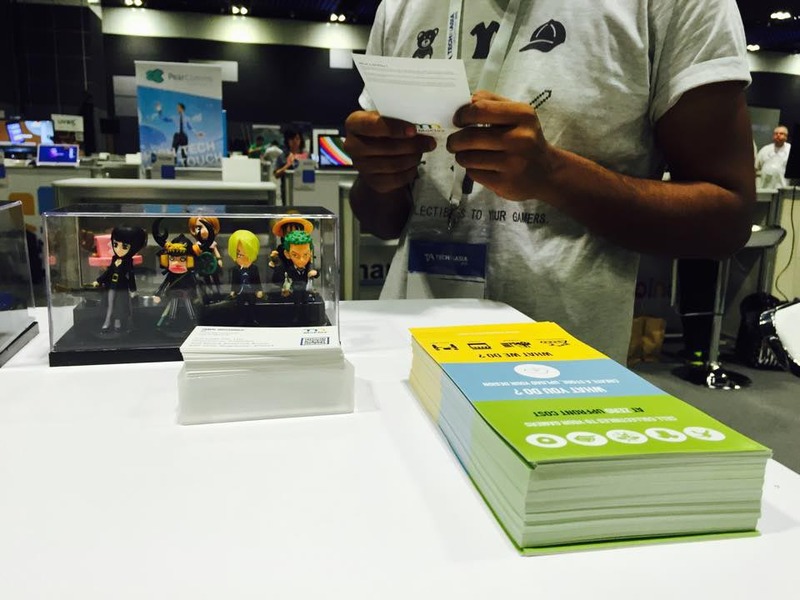 It was a proud moment for ICE LABS at Tech in Asia Tour Singapore 2015, as we were fortunate to showcase our new game collectible store, ‘MoPlay’. 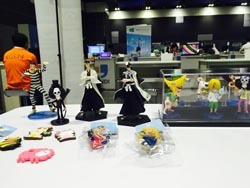 Our gaming store is a plug and play partner that allows a gaming owner to create a store, take orders and create collectibles like, badges, T-shirts, key chains, etc. 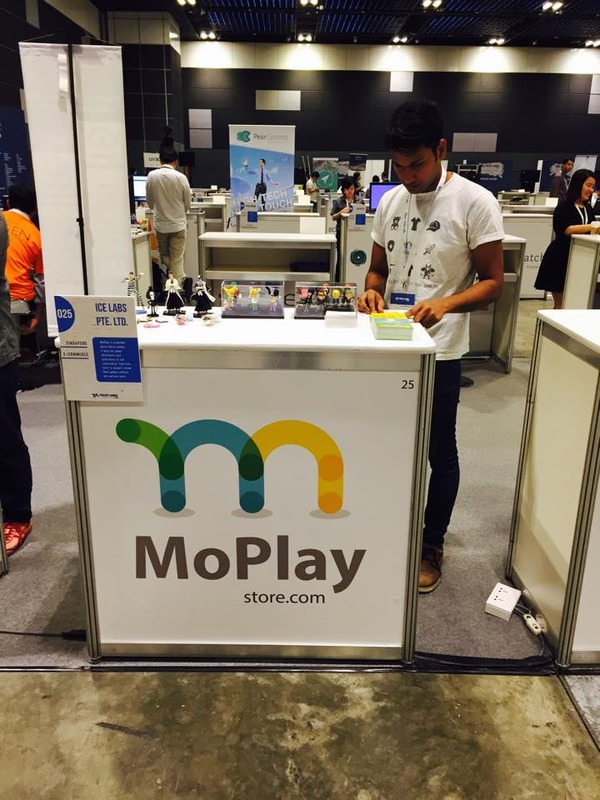 We choose Tech in Asia to showcase our product as it provided the right platform for a start-up like us as well as an opportunity to directly engage with potential new customers. 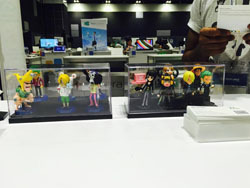 Though it was a herculean task to get shortlisted and selected, as we had to go through various rounds of interviews for attainment of the booth among the start-up companies that participated. 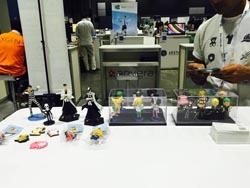 Getting to be part of Tech in Asia, Singapore also provided us an occasion to test our product and get comments and feedback from experts and tech savvy people. 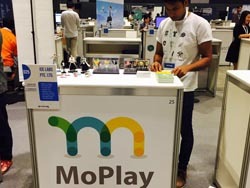 In the end it was an interactive and satisfied journey in Tech in Asia for MoPlay. It would be great if you could check out us in our Facebook Post.